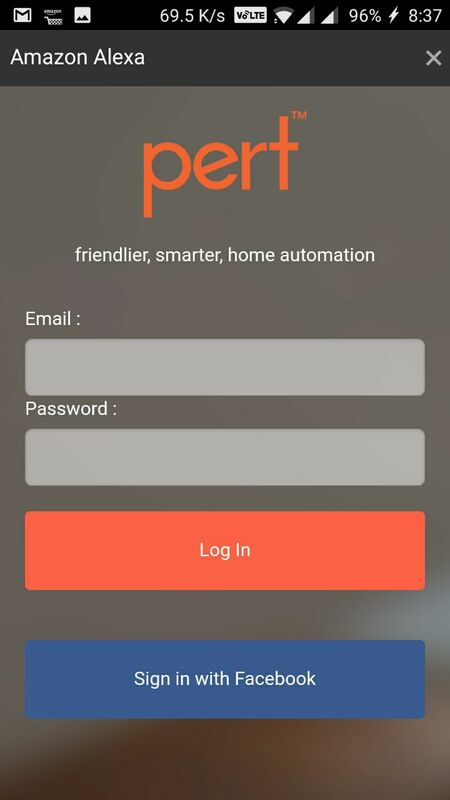 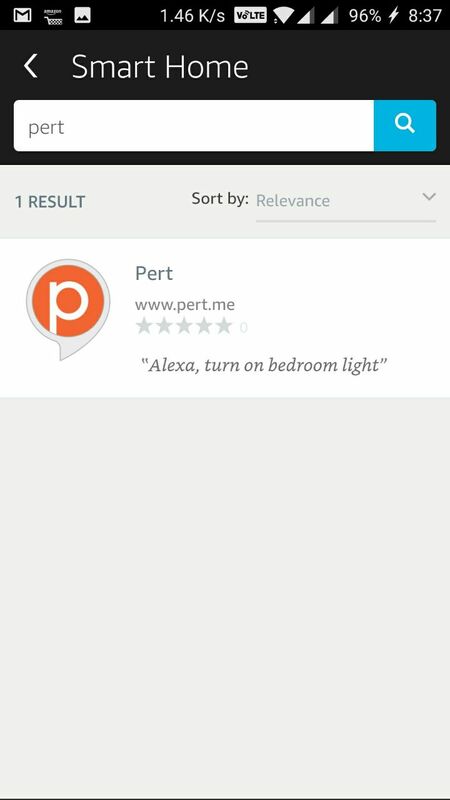 Pert can connect with Amazon Alexa devices to give you command of your home through voice controls. 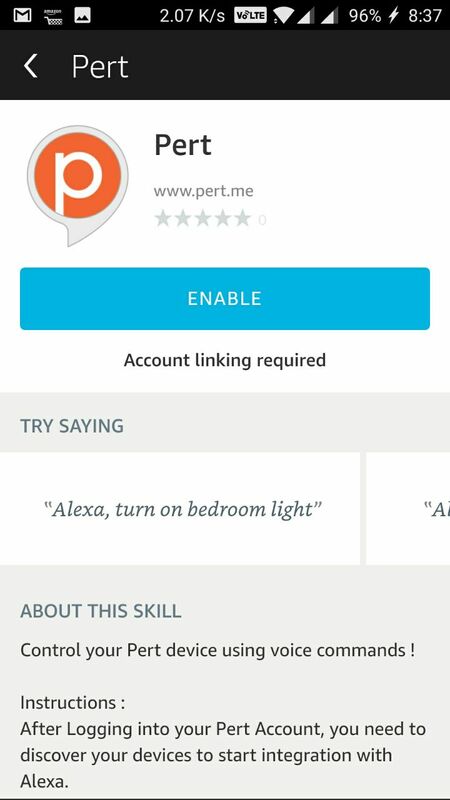 Pert works with Amazon Echo, Echo Dot, and Amazon Tap. 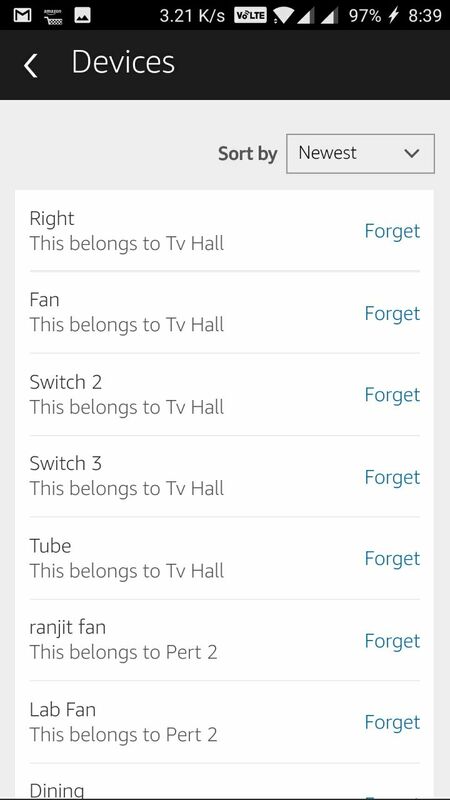 Alexa can be used to control light bulbs, on/off switches, dimmer switches, configured with Pert. 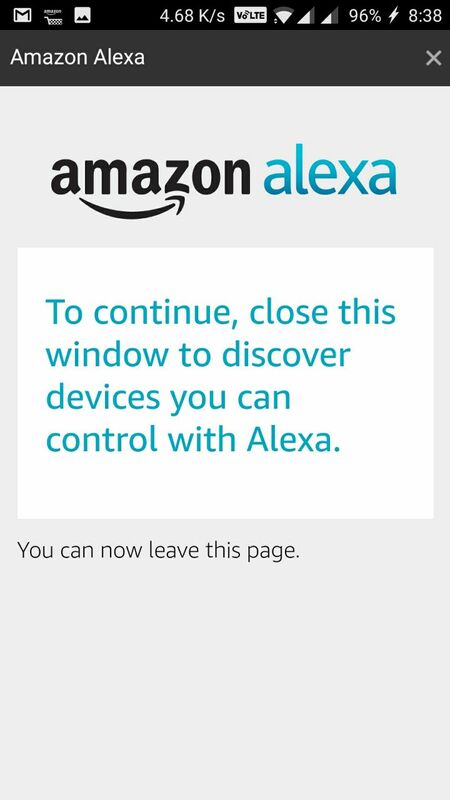 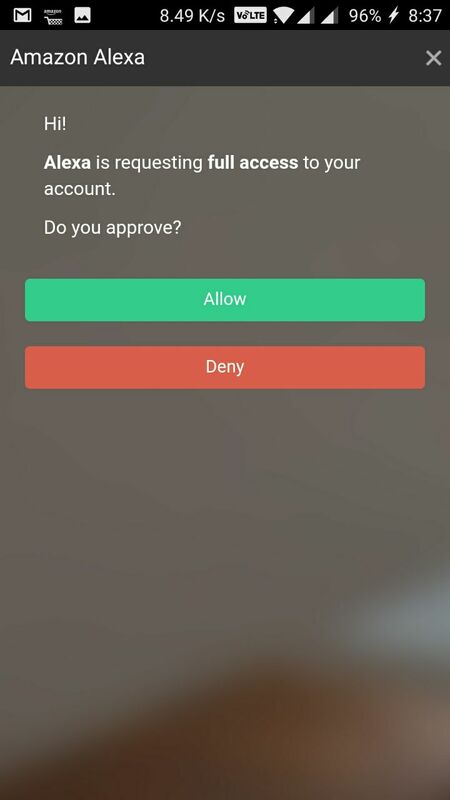 A progress bar appears in the Amazon Alexa app while Alexa looks for Pert devices you have authorized access to. 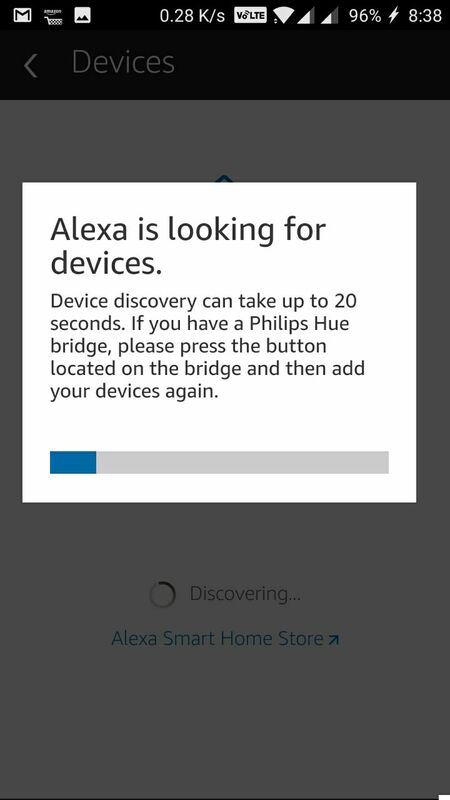 This can take up to 20 seconds. 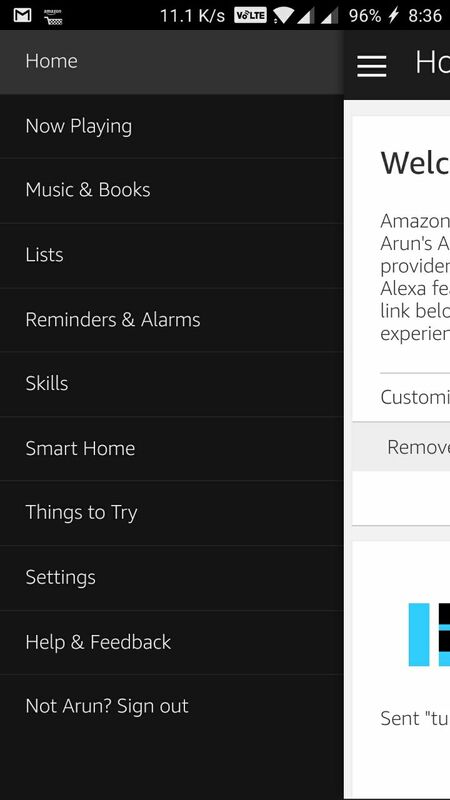 When discovery completes, discovered devices and Routines will list under Devices in the Smart Home section of the Amazon Alexa app. 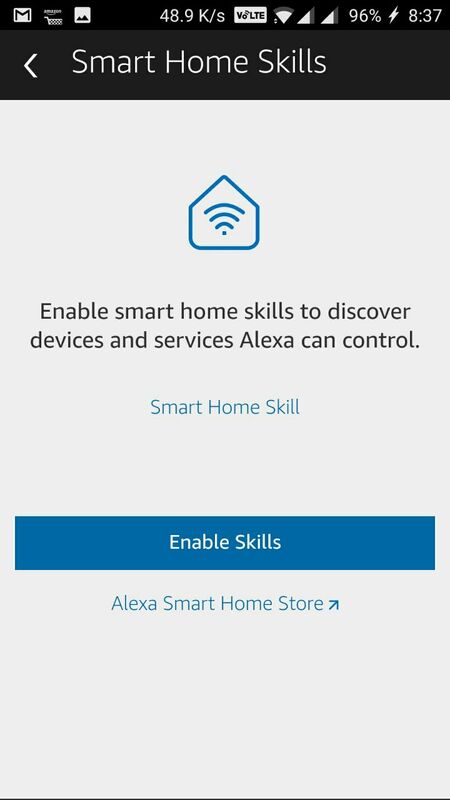 Now you’re done with setup and ready to use Alexa’s hands-free voice control for your Pert devices. 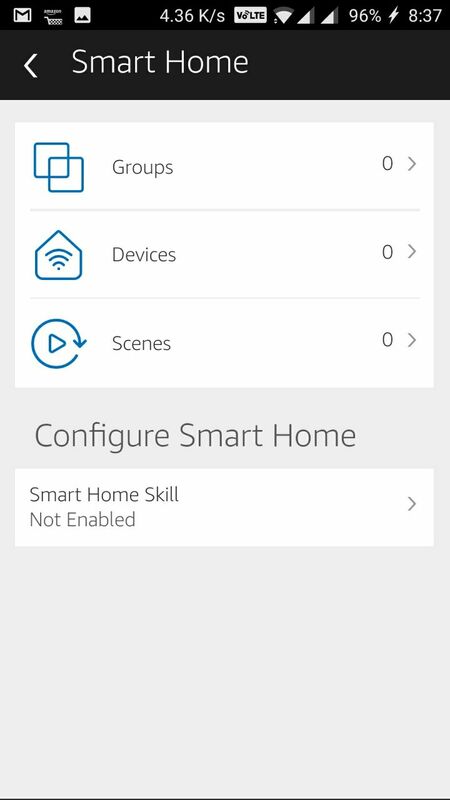 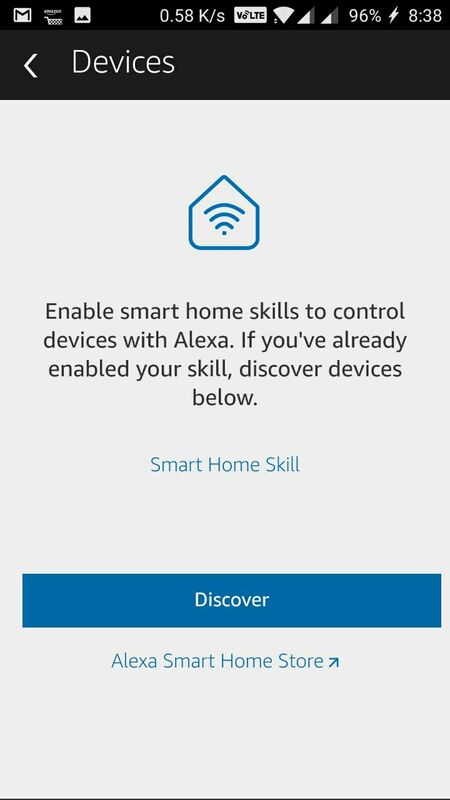 In the smart home section of the Amazon Alexa App, you can create groups and add devices to them.